Apple has released an updated iOS 9.3 version for the owners of older devices that contains a fix for the activation issue. 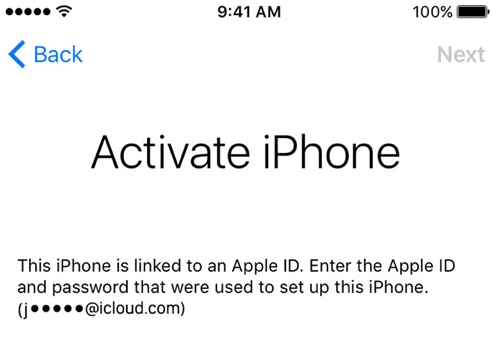 Now, after the update users need to enter the Apple ID and password they use at the moment, not the one that was used for setting up the device for the first time. The new version has a build number 13E237 and is available via iTunes or as an over-the-air update. If you have an older iPhone or iPad running iOS 9.2.1 or earlier, you can now upgrade to a newer version of Apple’s mobile operating system. The release of newer iOS 9.3 build comes several days after the release of minor update specifically for the GSM iPad 2 owners that contained a fix for another activation issue preventing this device from communicating with Apple’s activation servers. It’s currently unknown whether iOS 9.3 (build number 13E237) resolves a bug causing Safari, Mail and other apps freeze or crash when users attempt to tap on a web link. We’ll keep you posted on this matter, so stay tuned. Have you encountered any problems with latest iOS 9.3 updates? Leave your comments below. Не решает. Переход по ссылкам в сафари как не работал, так и не работает. Во всяком случае в Гугле и Яндексе.